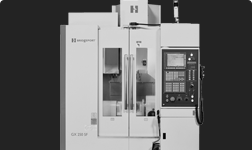 You can enjoy all of the advantages of 5-axis machining at an affordable price with these 2 models from Hardinge. Powerful and accurate 5-axis vertical machining center. 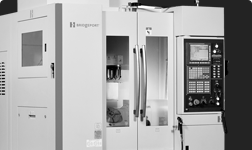 Fully-digital and easy-to-use 5-axis vertical machining center.